Authenticity is the first test of my values and purpose. If I say I’m here on earth to repair the world or to be holy, do I really, really mean it? Do these ideas make me live and work differently, or do they ultimately hold no more significance than an empty slogan emblazoned across a glossy corporate annual report? Can I say that I’m here on earth for a reason, or am I simply drifting along, grasping after whatever suits a short-term need or a current fad? If authenticity of purpose is the first test, then putting purpose into practice is the second and equally daunting challenge. For the loftier our purpose, the more we test our imagination to find everyday ways to demonstrate that purpose in how we live. I may be inspired enough to commit to building the civilization of love, but can I live that extraordinary-sounding purpose throughout life’s very ordinary routines of commuting to work, answering office e-mail, keeping a house clean, balancing a checkbook, and doing chores? Our values are the answer; they are the means by which we translate purpose into practice all day, every day. 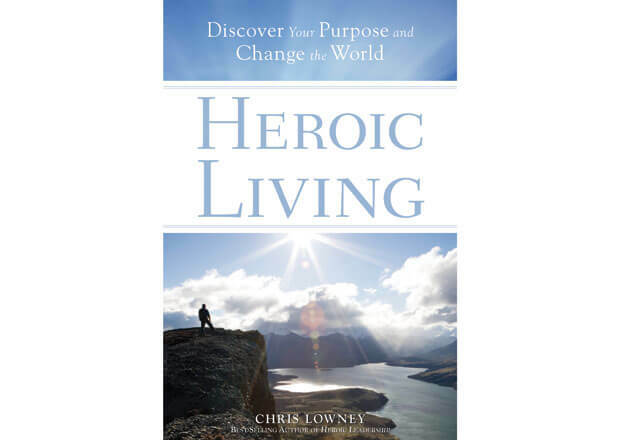 The article “Living with purpose”is really a meaningful one with a great deal of insight into it. Made me think differently with a team spirit in a family situation for the common good.